It’s Paws to Relax Time! Come take a break and get a little drool on you. 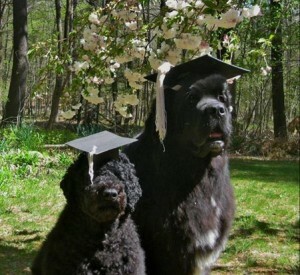 All dogs will be on Level 1 in Homer Babbidge. 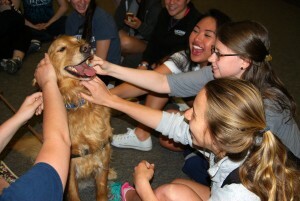 Find your favorite pup and mark your calendar! 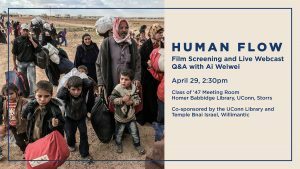 The UConn Library and Temple Bnai Israel in Willimantic will host a screening of the film on Sunday, April 29th at 2:30. The screening will be followed by a livestream Q & A with artist Ai Weiwei. The screening is free and open to the public. Cover of ‘Where the Wild Things Are,’ ©1963 by Maurice Sendak, copyright renewed 1991 by Maurice Sendak. Used with permission from HarperCollins Children’s Books. 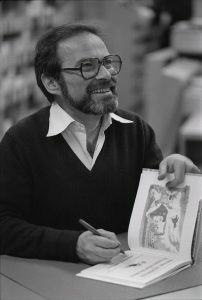 The finished artwork for his published books, and certain manuscripts, sketches, and other related materials created by Maurice Sendak, considered the leading artist of children’s books in the 20th century, will be hosted and maintained at the University of Connecticut under an agreement approved today by UConn’s Board of Trustees. 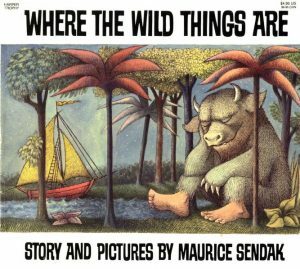 The Maurice Sendak Foundation will continue to own the artwork and source materials for books such as Where the Wild Things Are, In the Night Kitchen and Outside Over There, which will serve as a resource for research by students, faculty, staff, scholars and the general public through the Department of Archives & Special Collections in the UConn Library. The housing of The Maurice Sendak Collection at UConn is being supported by a generous grant from The Maurice Sendak Foundation. Archives & Special Collections includes the Northeast Children’s Literature Collection, which contains 120 archives of notable authors and illustrators of children’s literature native to or identified with the Northeast and East Coast of the United States. The collection, established in 1989, preserves every aspect of children’s book production – from the initial correspondence to preliminary drawings, finished art, dummies, mechanicals, proofs, galleys, and manuscripts. Significant holdings in the Northeast Children’s Literature Collection include the archives of leading authors and illustrators who have won major honors such as the Caldecott Medal, Caldecott Honor, John Newbery Medal, and Laura Ingalls Wilder Award, among others. It also contains “The Billie M. Levy Collection of Maurice Sendak” of more than 800 monographs written and illustrated by Sendak, along with realia manufactured for children, such as promotional toys, games, animals, and other items that relate to Sendak’s stories and characters. Capshaw notes that The Maurice Sendak Collection will be an invaluable resource for UConn undergraduate students in English, Creative Writing, Art and Art History, the Neag School of Education, and Psychology, as well as our graduate students and visiting scholars. Sendak lived in Connecticut and supported UConn for many years, speaking to the children’s literature classes of Francelia Butler, professor of English, in the 1970s and 1980s, and supporting the legacy of James Marshall, author of the “George and Martha” books. The James Marshall Fellowship at UConn is awarded biennially to a promising author and/or illustrator to assist with the creation of new children’s literature. 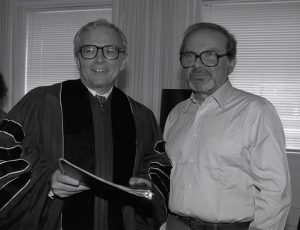 In 1990, Sendak delivered a commencement address at UConn and received an honorary Doctor of Fine Arts. Sendak’s children’s books have sold more than 30 million copies and have been translated into more than 40 languages. He received the 1964 Caldecott Medal for Where the Wild Things Are and is the creator of such classics as Higglety Pigglety Pop! and the Nutshell Library. He received the international Hans Christian Andersen Medal for Illustration in 1970, Laura Ingalls Wilder Award from the American Library Association in 1983, and a National Medal of Arts in recognition of his contribution to the arts in America in 1996. He also received the first Astrid Lindgren Memorial Award, an annual international prize for children’s literature established by the Swedish government in 2003. “The availability of Maurice Sendak’s work to students, faculty, and the community, as part of the Northeast Children’s Literature Collection, is an incredible gift and opportunity,” says Cora Lynn Deibler, head of the Department of Art and Art History and a professor of illustration. 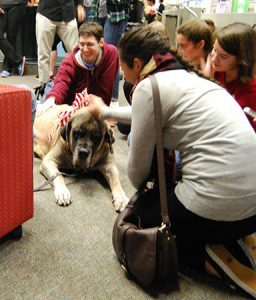 She says that Archives & Special Collections allows unprecedented access to anything and everything in their holdings, and that faculty members take advantage specifically in Illustration and Animation because it provides “an important window into the working worlds of some of the most elite, accomplished visual storytellers of our time. 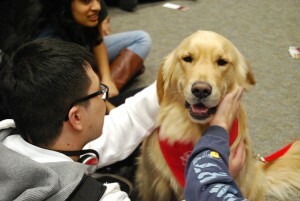 It’s hard to say this is our favorite time of the year because we know you are stressed out with finals and all but…we do love puppies. 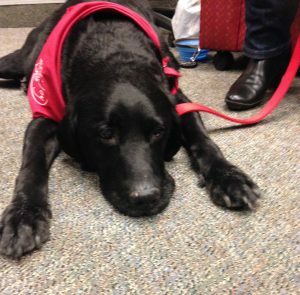 That’s right – it’s Paws to Relax time in Homer Babbidge so join us on Level 1 next week for a little fur, a little drool, and a whole lot of cuddles from our therapy dogs. Here’s the schedule, starting this coming Monday, December 11. Schedule is subject to change but we’ll do our best to keep you posted. 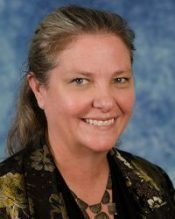 We are pleased to announce that Anne Langley, currently Associate Dean for Research, Collections, and Scholarly Communications at Penn State University Libraries, has accepted the position of Dean of the UConn Library. Anne will begin her term as Dean on February 1, 2018. Anne holds a master’s degree in library science from the University of Tennessee and a bachelor’s degree in creative writing from Georgia State University. 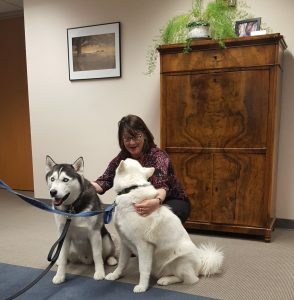 With more than 24 years of professional library experience, Anne has overseen the collections budget, nine subject libraries, acquisitions and collection development, special collections and archives, and scholarly communication at Penn State since 2015. Previously she served as the Director of Scholarly Communication and Head Librarian of the Science and Technology Libraries at Princeton University. She has also worked at Duke University and North Carolina State University, and she began her career at the University of Tennessee, Knoxville. She is the lead author of three books in the field of academic librarianship and just finished co-editing a book on open education resources and academic libraries. 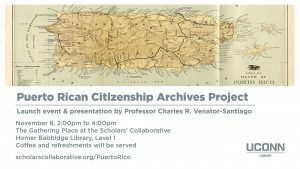 On November 8, from 2-4pm we will welcome Professor Charles R. Venator-Santiago for a launch event and presentation for the Puerto Rican Citizenship Archives Project. The Puerto Rico Citizenship Archives Project (PRCAP) is a public repository designed to document the legal history of the extension of U.S. citizenship to Puerto Rico. The PRCAP provides a comprehensive overview of 119-year history of debates over the extension of citizenship to Puerto Rico. It also provides public access to the key historical documents shaping this story. The main goal is to create a reliable public archive of primary documents that can foster new research projects on Puerto Rico and its relationship to the United States as well as on broader visions of U.S. citizenship. 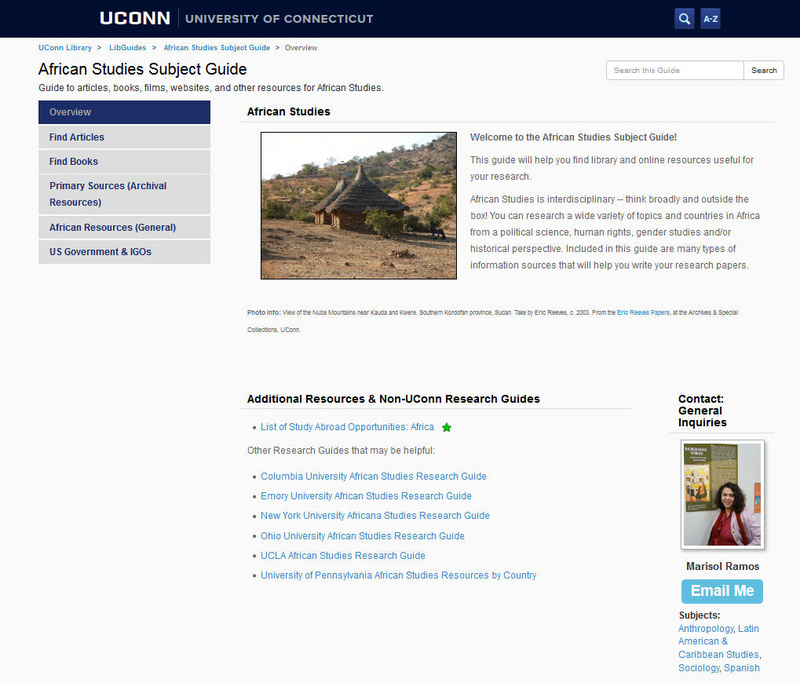 The PRCAP is part of a collaboration between the University of Connecticut’s Libraries and El Instituto: Institute of Latina/o, Caribbean and Latin American Studies; CENTRO: Center for Puerto Rican Studies, Hunter College, City University of New York; the Biblioteca y Centro de Investigación Social Jesús T. Piñero, Universidad del Este; Departamento de Ciencias Politicas, Universidad de Puerto Rico; and the Hartford Public Library’s Park Branch.